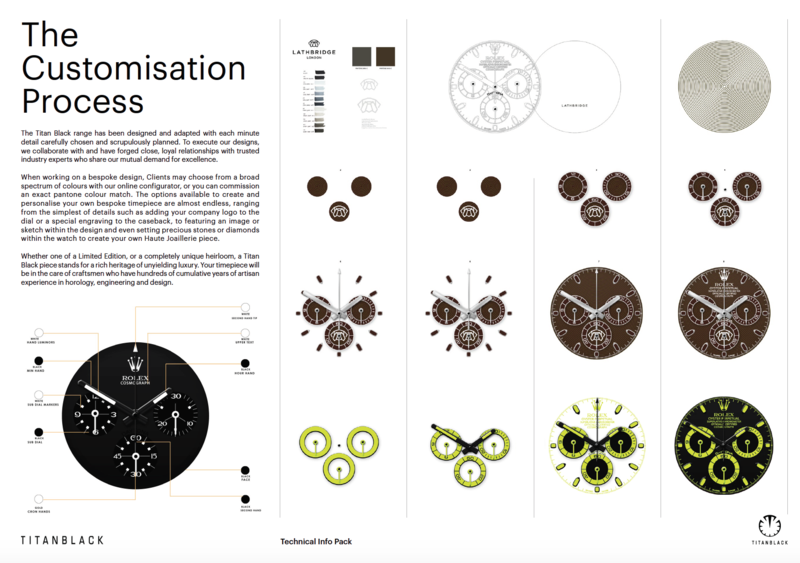 We are happy to share the full scientific process below but in essence the treatment we apply bonds with the metal, increases the hardness up to 8 times and doesn’t change any of the measurable tolerances of the watch so the parts remain exactly the same size. 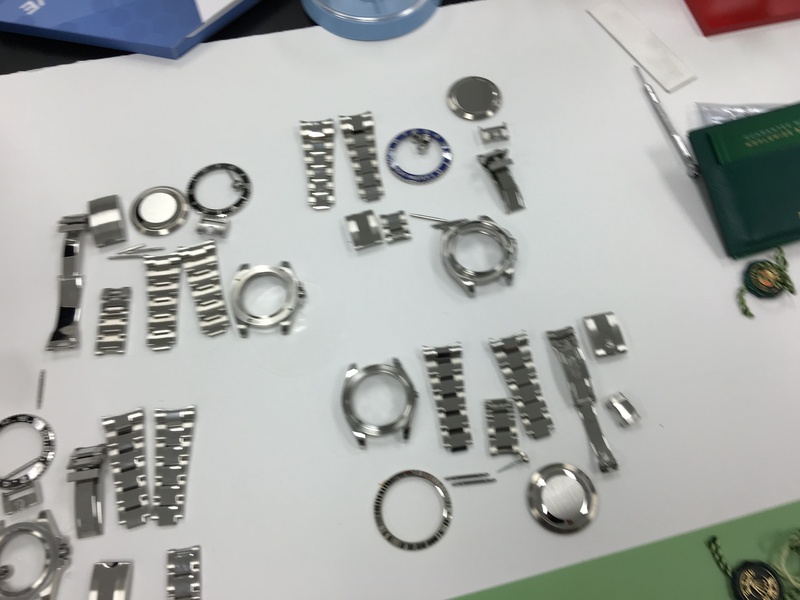 1- Our watchmakers dis-assemble the watch to bare component form. 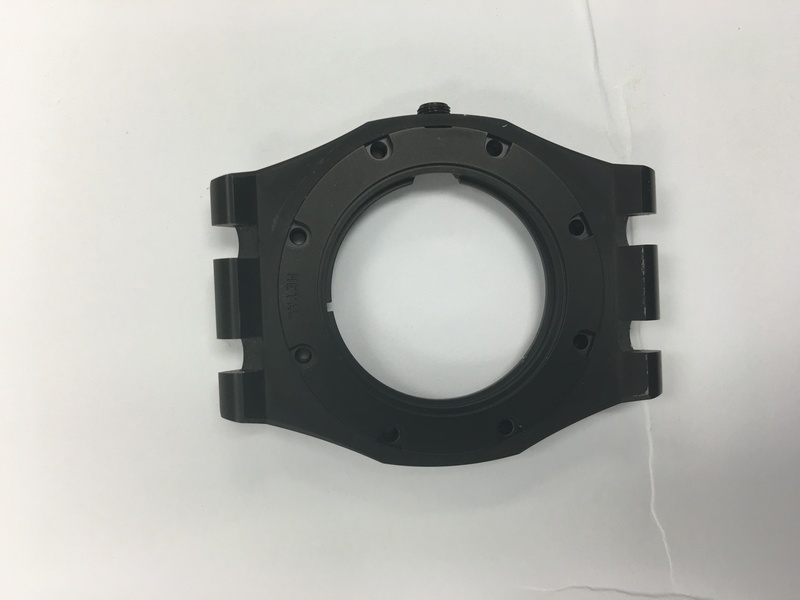 2- The watch parts due to be DLC coated are thoroughly cleaned of any dirt, grease, residue and fingerprints using an ultra sonic process. 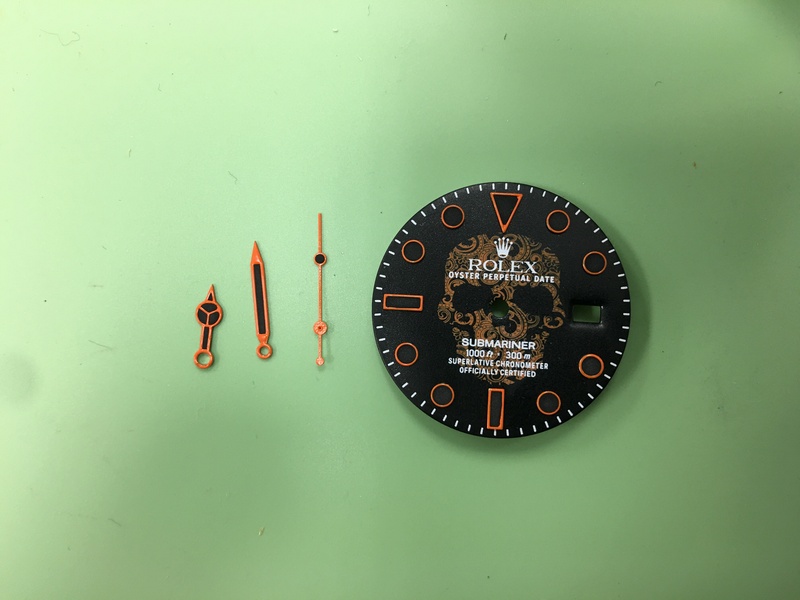 3- The watch parts are then carefully fixed into position in the vacuum chamber, and are charged with electricity. 4- The chamber is vacuumised. A highly-ionised DLC plasma is evaporated from a solid target and passed into the chamber, where it is deposited onto the oppositely- charged watch pieces. This entire process takes four to five hours for full adhesion. 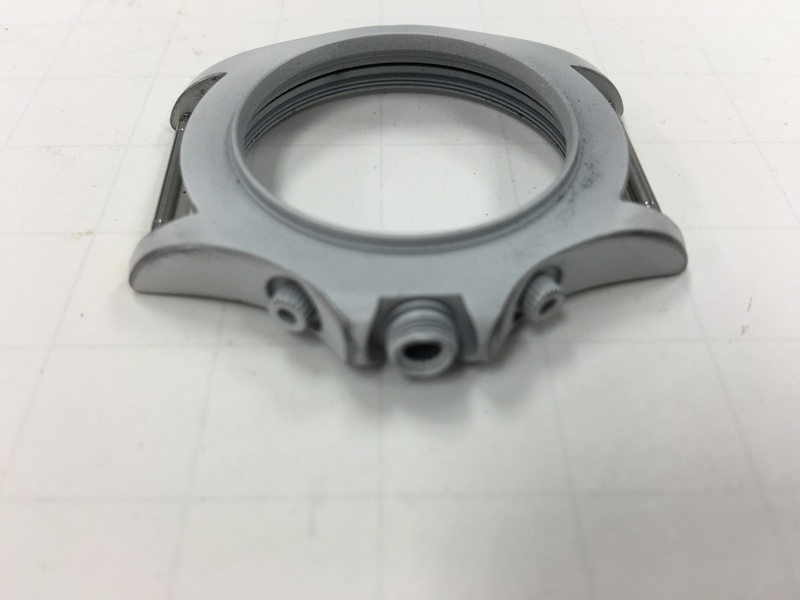 6- After a thorough coating inspection, the watch is reassembled and timing-checked before being made ready for sale to the customer.